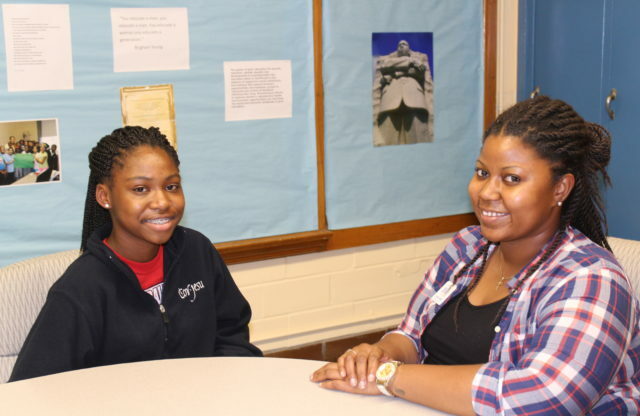 Marian invests in our students. From fifth grade through career success, we are Educating Girls for Life! Marian Girls continue to receive support upon graduating middle school through their participation in the Graduate Support Program. 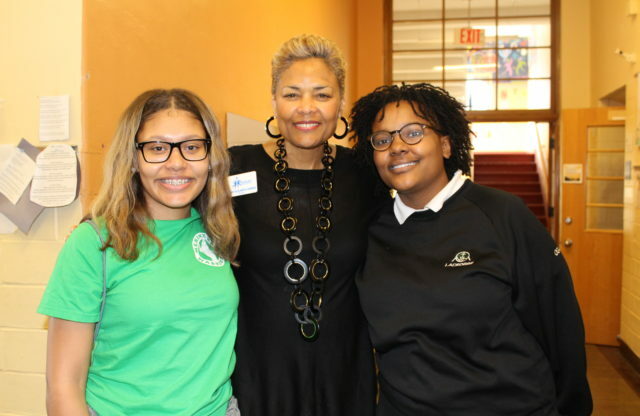 The program assists alumnae in finding success during their high school and college years by providing high school scholarships, connections to internship and career opportunities, and college access and success resources. Staff maintains contact with alumnae in an effort to keep them on a successful path and helps to limit external factors that may impede their ability to graduate. The Graduate Support Program ensures alumnae graduate from high school and college with all the necessary preparations needed to become accomplished leaders in their careers and communities.